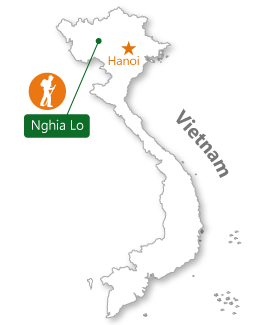 How to find Nghia Lo ? 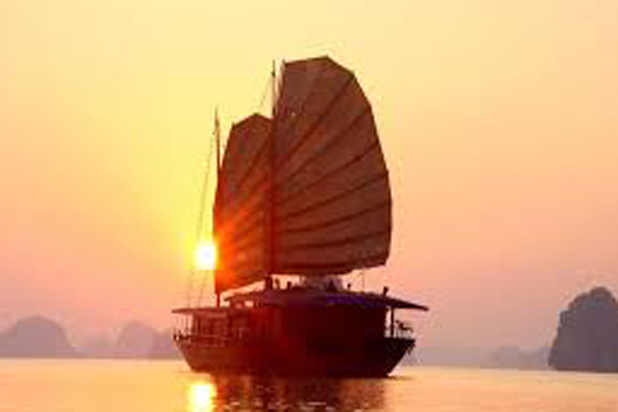 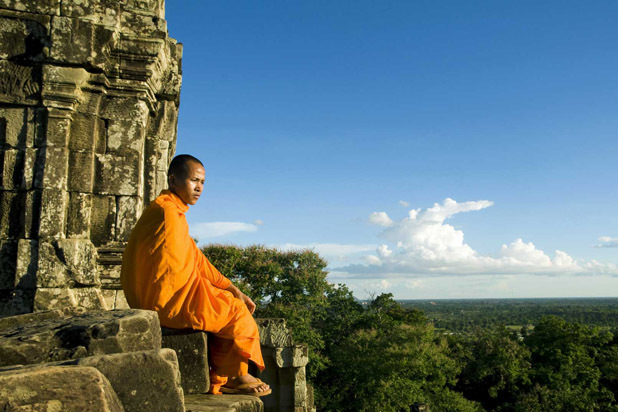 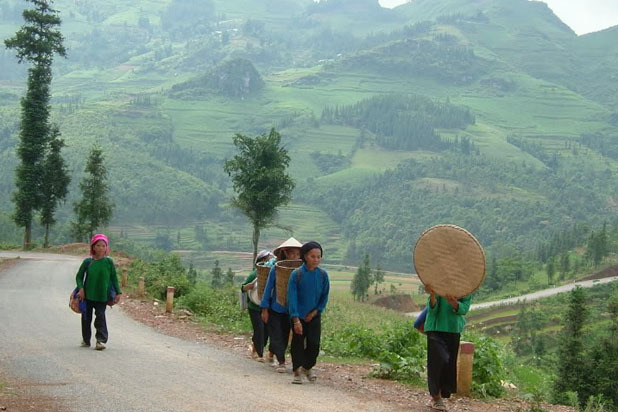 It is easy to access Nghia Lo (Muong Lo) by car or motorbike from Highway 32 out of Hanoi. 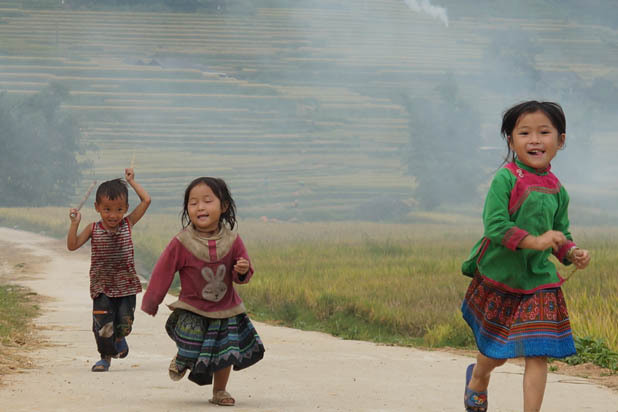 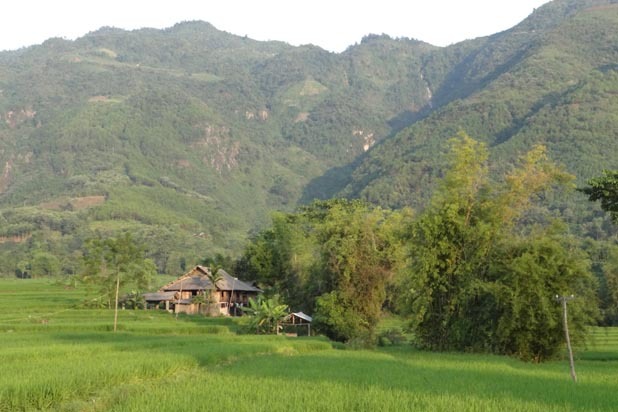 Most adventure tours to Muong Lo connect with Tu Le, Mu Cang Chai and Than Uyen. 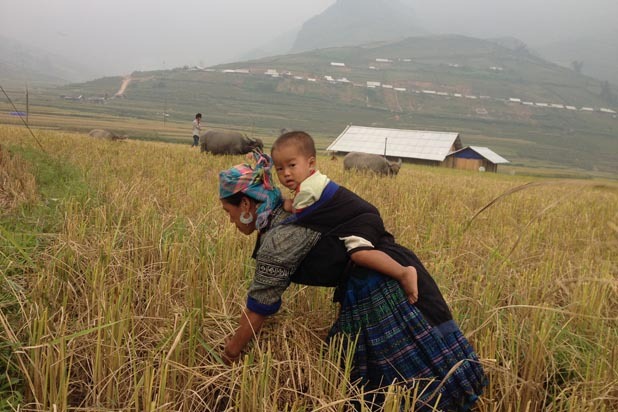 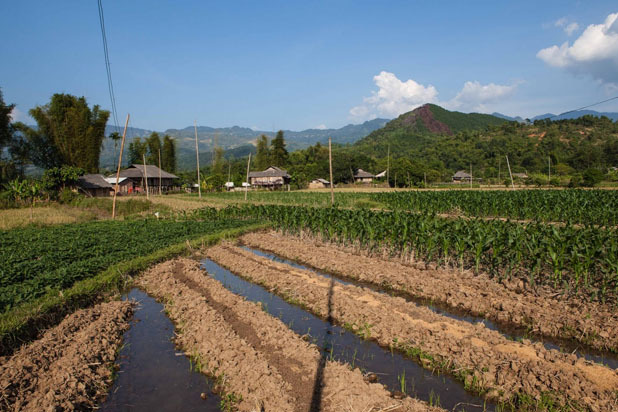 Than Uyen, Nghia Lo, Tu Le and Mu Cang Chai are all famous destinations in Yen Bai, drawing many travellers every rice planting or ripening season. 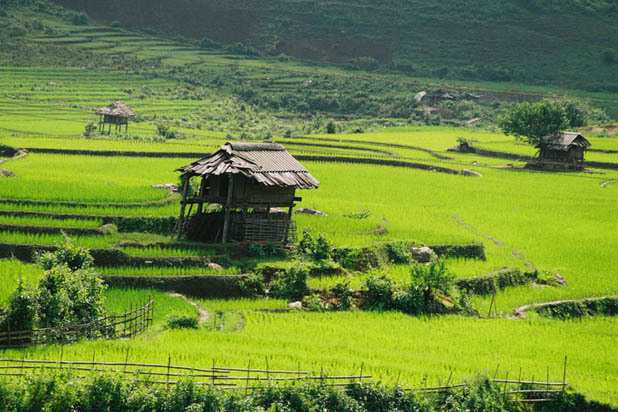 Awesome terraced rice fields and the local ethnic markets make a key appeal. 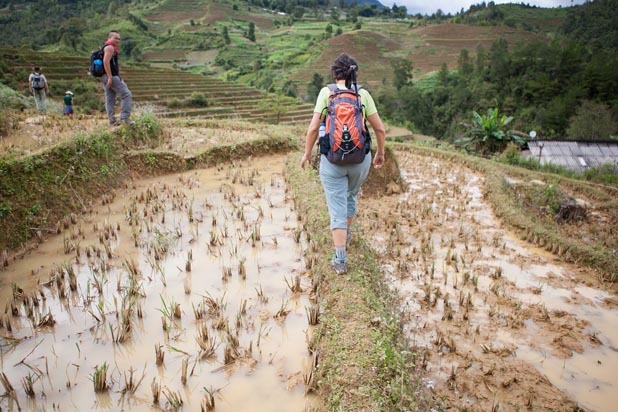 Hiking is the best way to reach them.